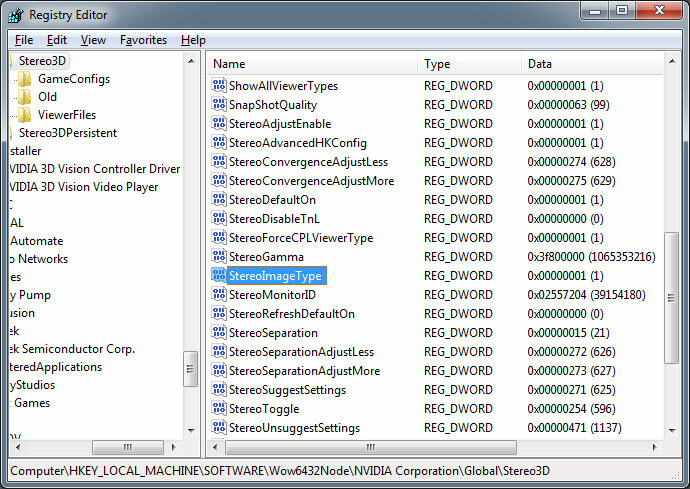 By default when you install the GeForce 3D Vision drivers you also get the Nvidia 3D Vision Photo Viewer that is needed in order for you to be able to open JPS files and view them in 3D Stereo mode. 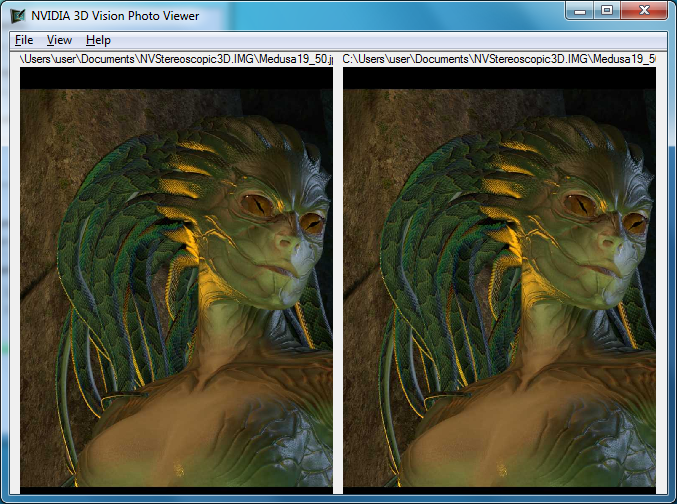 When you open an image in full screen it is shown in 3D mode, and when you exit the full screen mode it gets in a side by side view of the two frames (the ones for the left and for the right eye). You should have in mind that when viewing the 3D stereo images you cannot change their level of depth like you can in a normal 3D application… when making the screenshots they are being saved in the depth level you were using in the actual game or other 3D application.